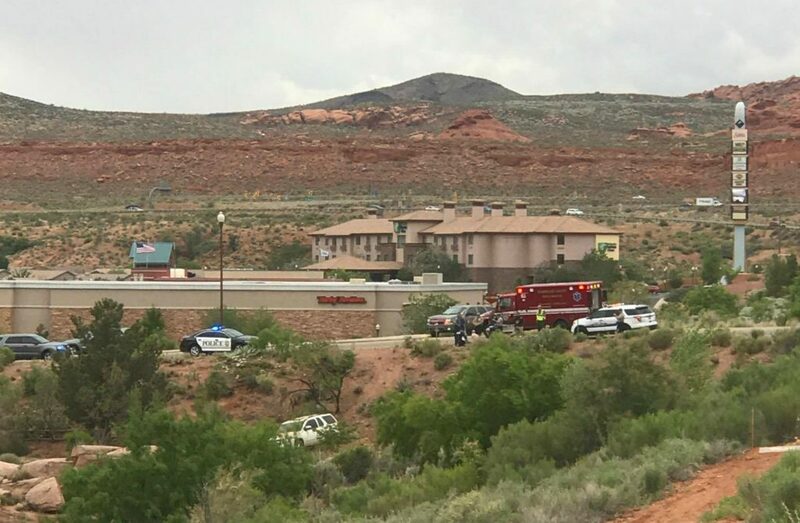 WASHINGTON COUNTY – A series of hit-and-run incidents between Toquerville and Washington City ended in a single-vehicle crash off the side of the road and an arrest Tuesday afternoon. Around 2:50 p.m., Washington County Sheriff’s deputies were pursuing a white SUV reported to have been involved in approximately three hit and run crashes prior to that point, Washington County Sheriff’s Lt. Brock Bentley said. An attempt to locate alert had been issued for a white SUV by the Hurricane City Police following several hit and run incidents on state roads in Hurricane. 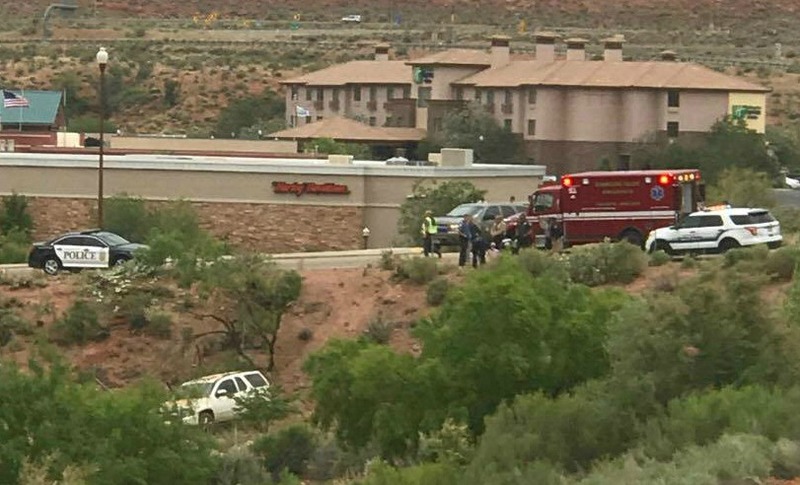 Prior to that a similar incident on state Route 17 in Toquerville had taken place allegedly involving the same vehicle. 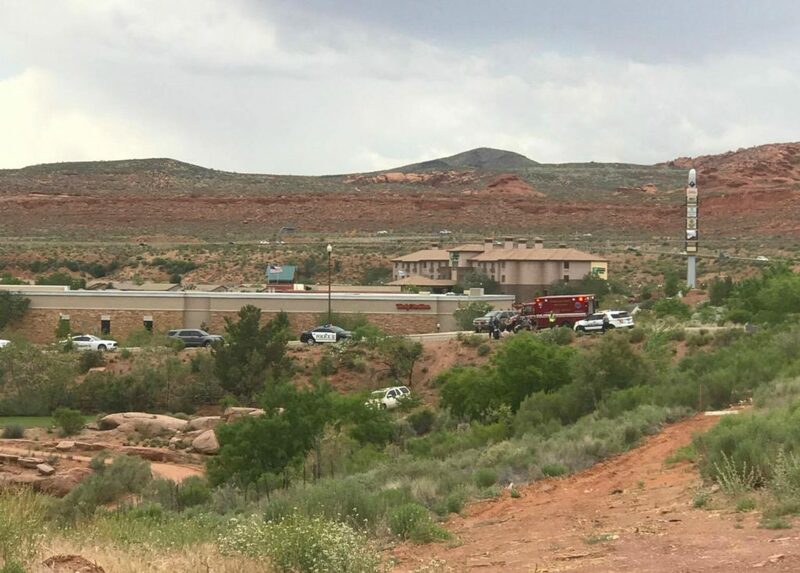 Sheriff’s deputies on state Route 9 located the SUV after the alert was sent out and ended up engaging in a pursuit. 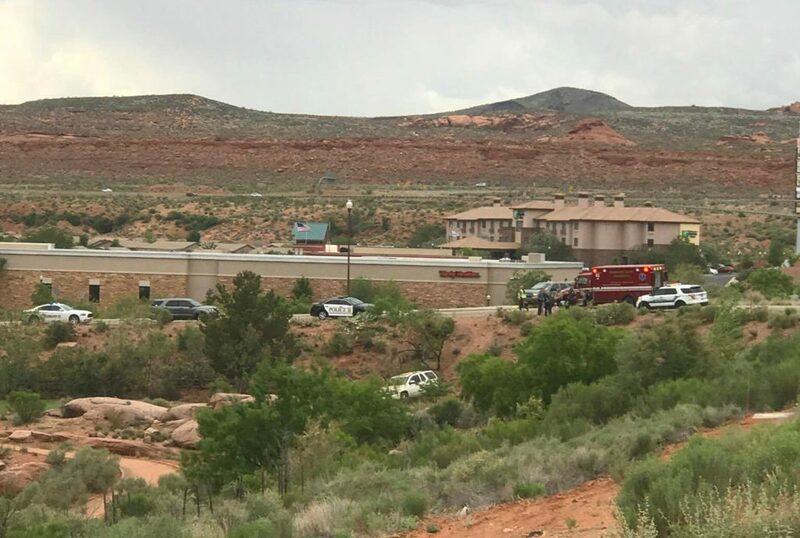 That pursuit came to an end on the segment of SR-9 running through Coral Canyon when the SUV veered off the road, ran over a metal post and crashed. The driver was taken into custody and will likely be facing charges from the Washington County Sheriff’s Office, as well as Hurricane City and Washington City Police, Bentley said. Bentley did not go into detail concerning the driver’s condition or if the individual was suspected of being impaired in any way. Practicing for the Demolition Derby?